I don't think im supposed to see the skin here and it's in every female pose and clothing for me. I've had the same problem but it worked perfectly after reinstalling Mannequin. Are you using the nightly builds? 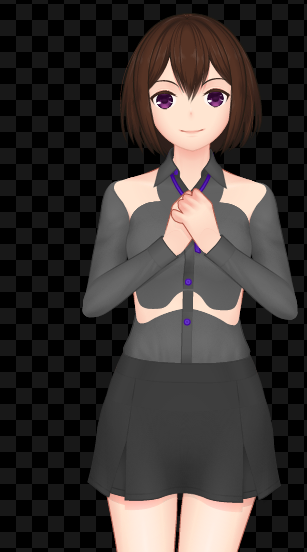 If so, then it is kinda expected as we're undergoing a redraw for female clothing templates right now. It should be finished by next week, but until that time, it's better to stick around with the stable builds for now.